Home » COMICS+ » BRAVE and the BOLD #5 (1991) NM! ~ GREEN ARROW! BRAVE and the BOLD #5 (1991) NM! 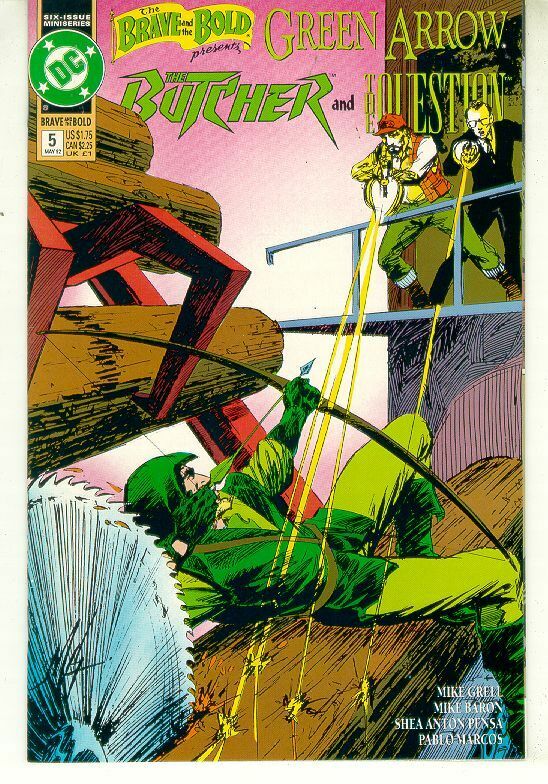 ~ GREEN ARROW!